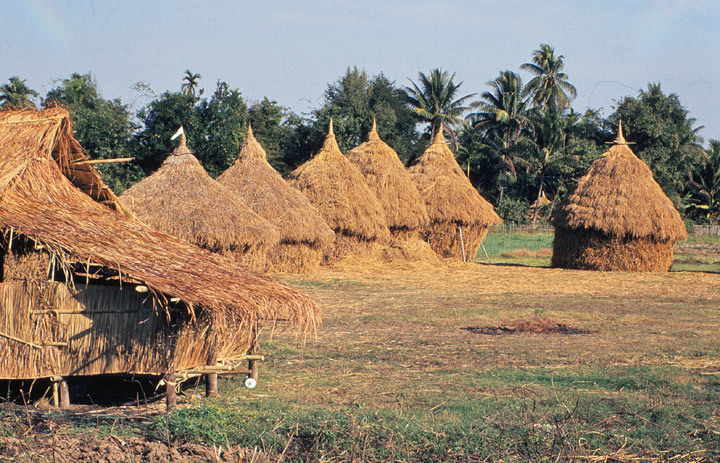 A village of tribesman, with the traditional thatched roofs, in northern Thailand. 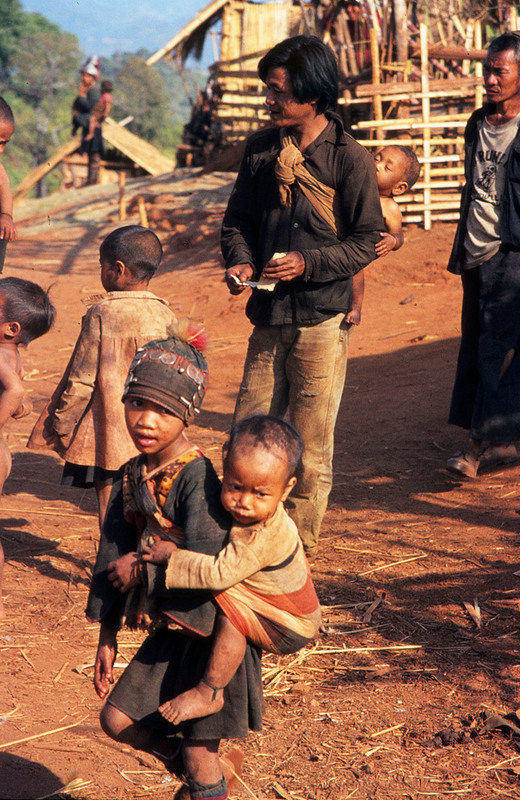 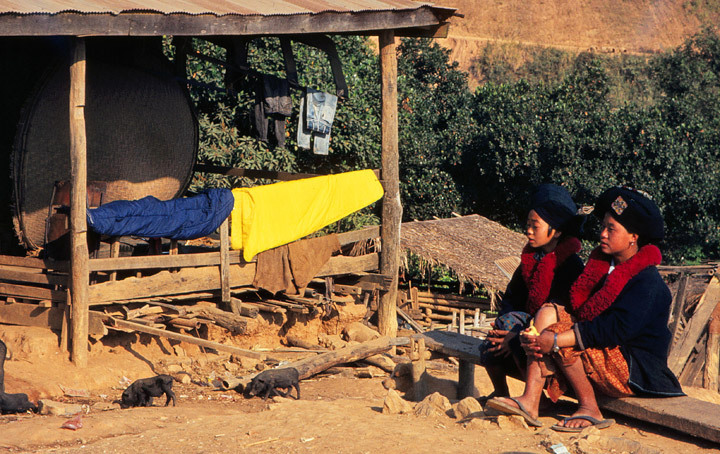 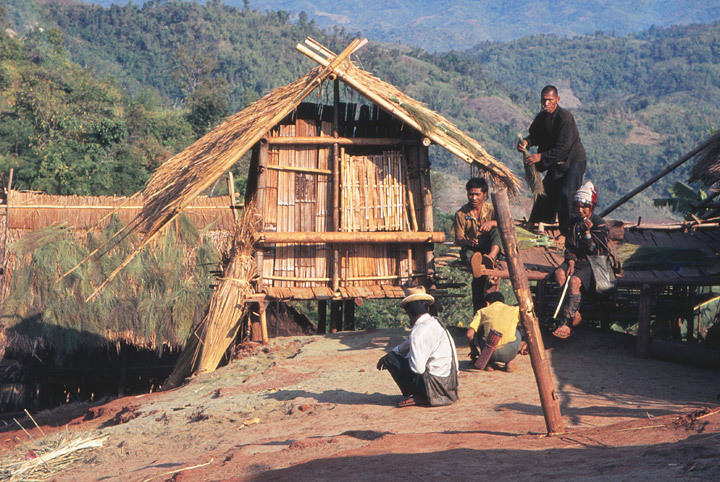 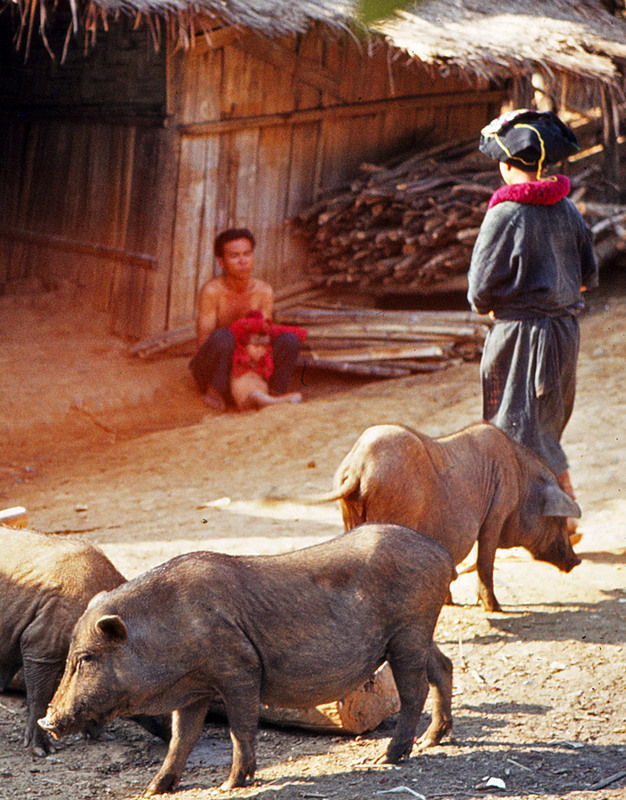 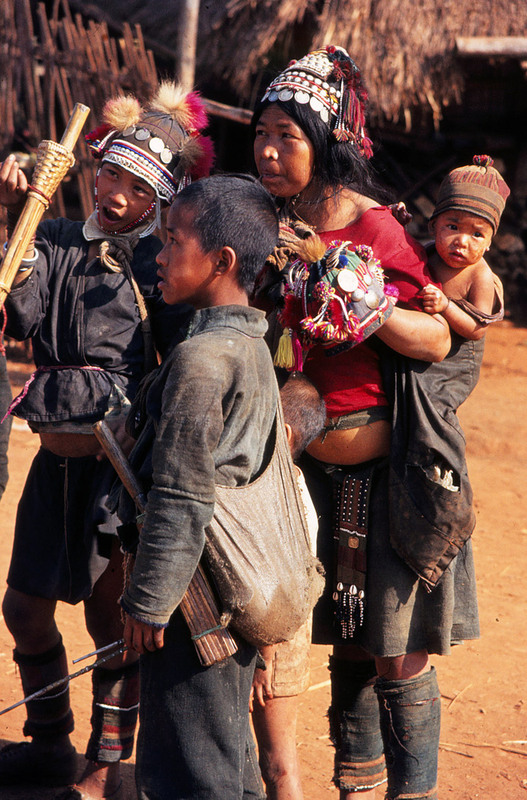 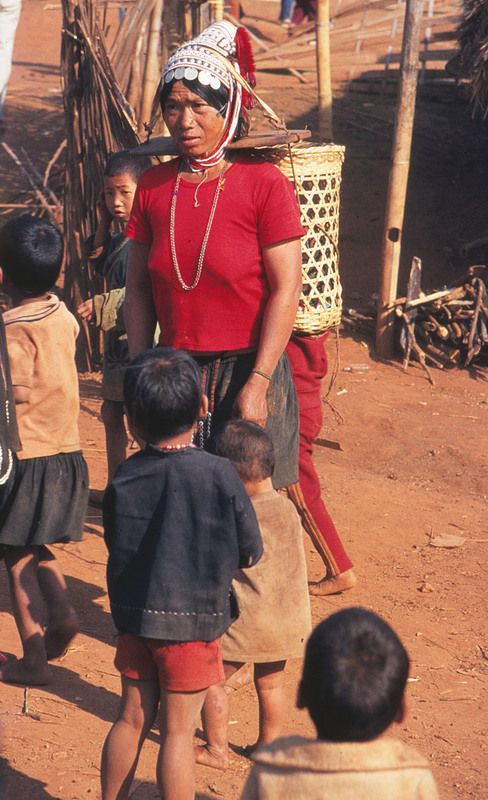 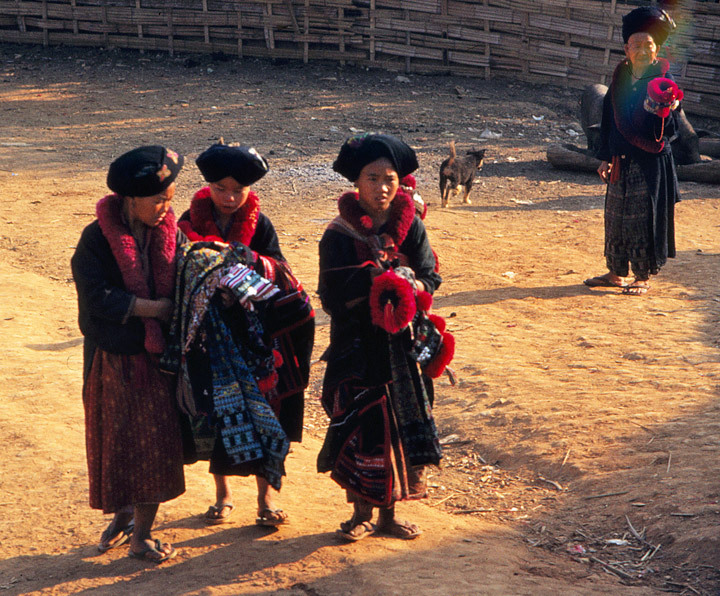 A hill tribe is any one of around twenty ethnic groups living in Northern Thailand, Laos, and Myanmar. 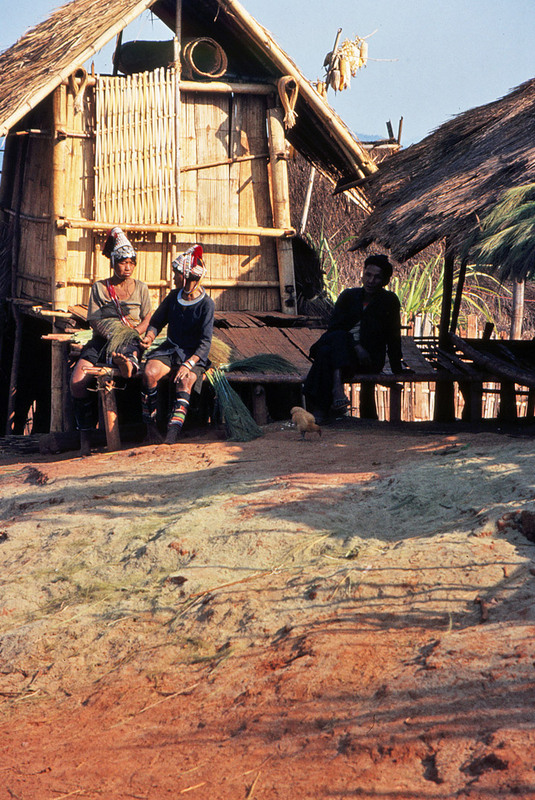 Most of these groups also exist outside Thailand, but the term is most often used to refer to the Thai groups. 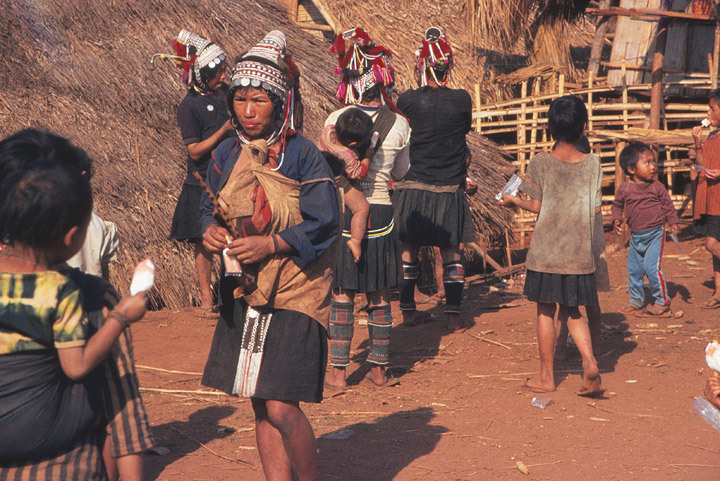 The hill tribes together number approximately 550,000. 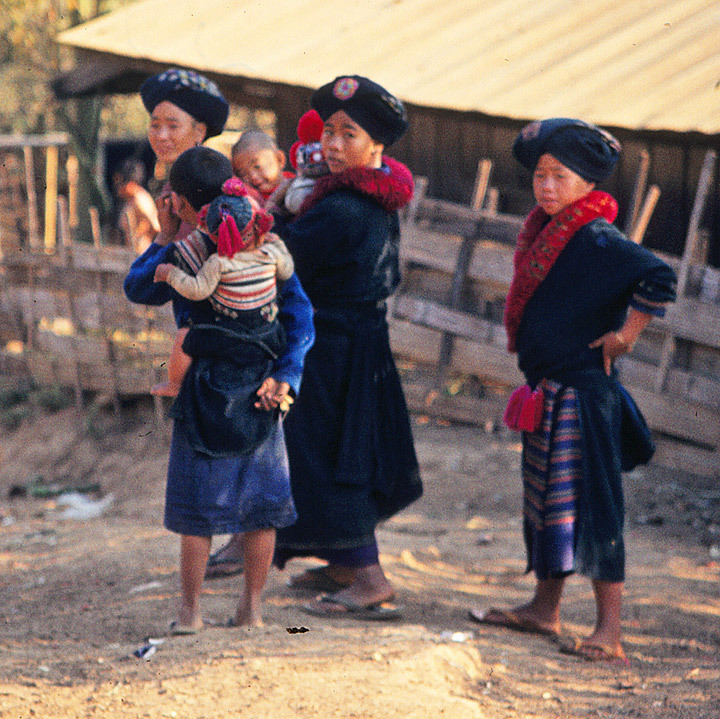 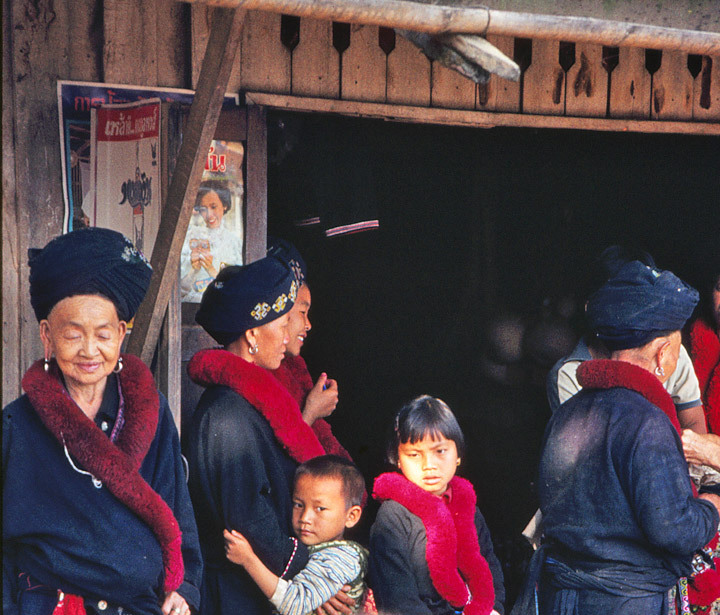 Most of them migrated to Thailand from Tibet, China, Burma or Laos in the 19th and 20th centuries. 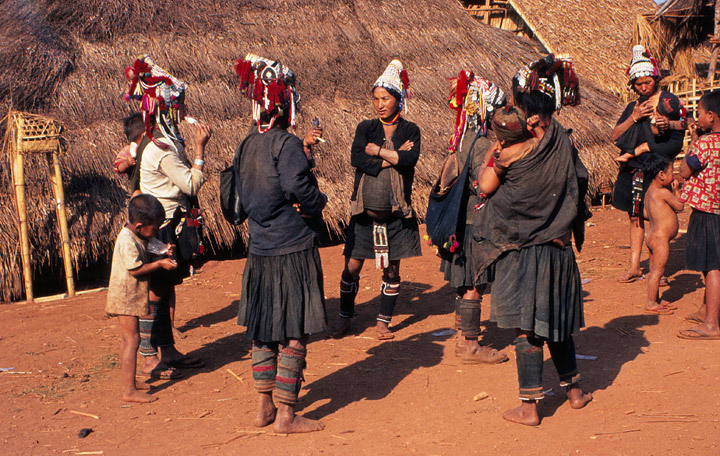 The main groups are the Mien (also known as Yao), Karen (Thai Gariang), Akha (Thai Egaw), Lahu (Thai Musay), Hmong (Thai Meo), and Lisu (Thai Lisaw). 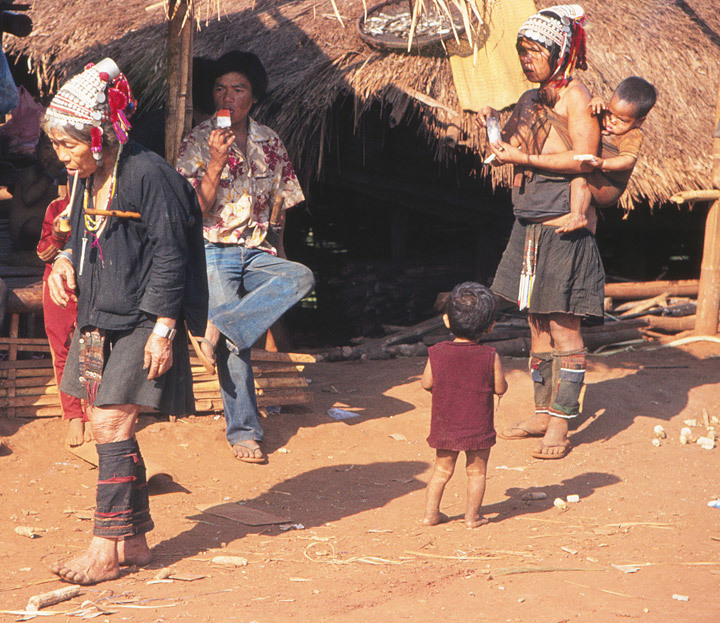 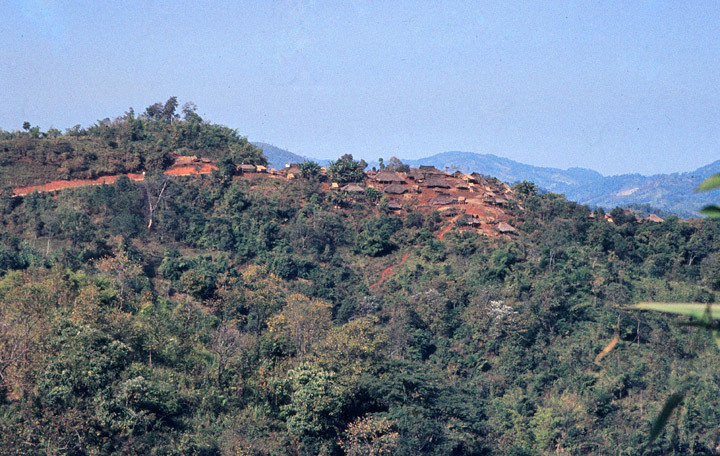 The Thai government has opposed some of the hill tribes’ agricultural practices, specifically the growing of opium and the use of slash and burn agriculture. 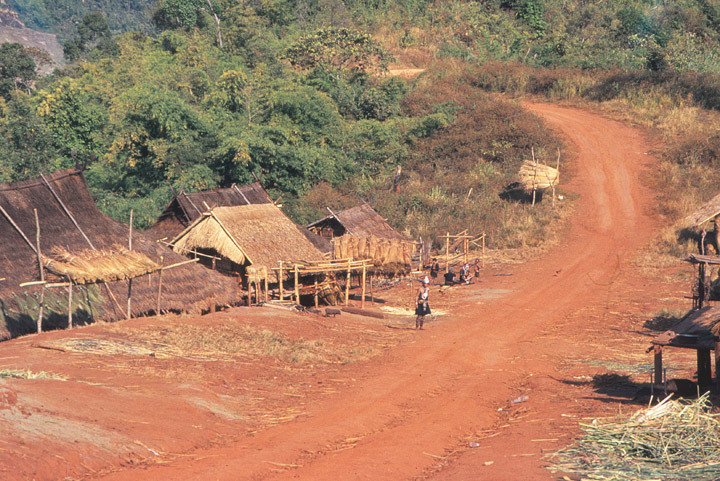 Its campaigns against both of these have met with some success. 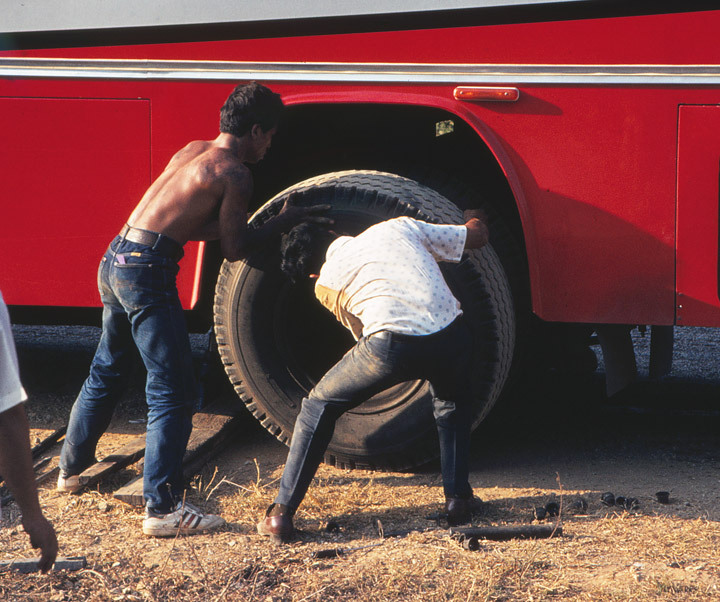 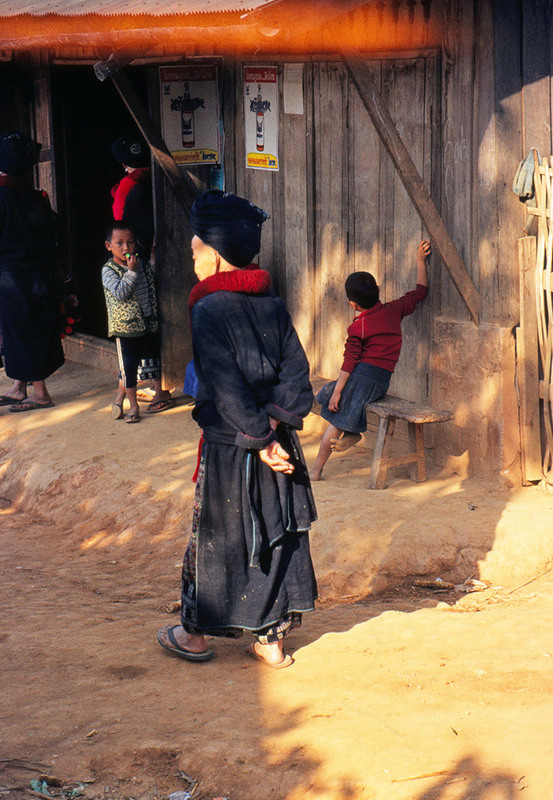 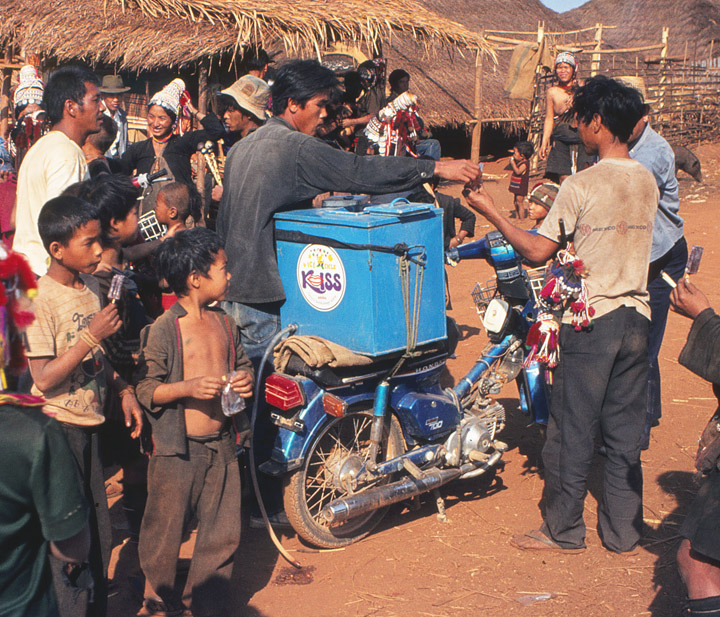 Similar programs in Laos have been moderately successful, and these programs are almost non-existent in Myanmar. 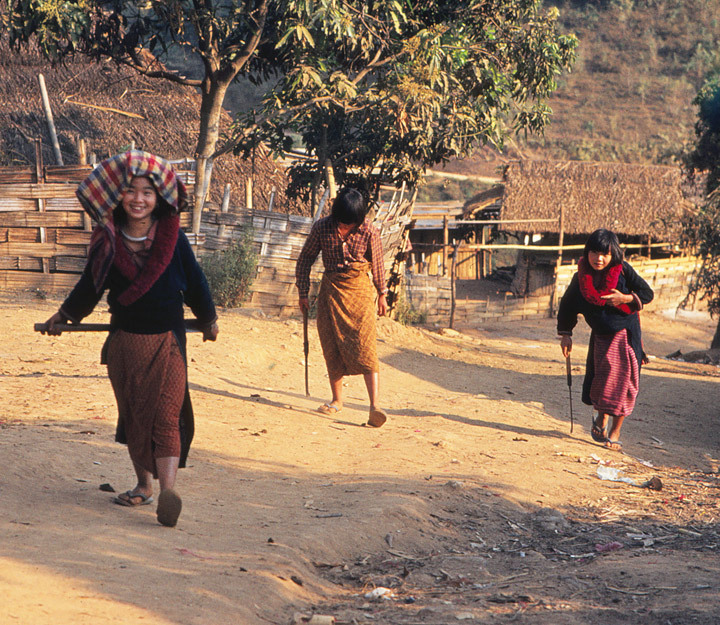 Many hill tribe people now make all or part of their living from the tourist industry, either by hosting trekkers or by selling handicrafts. 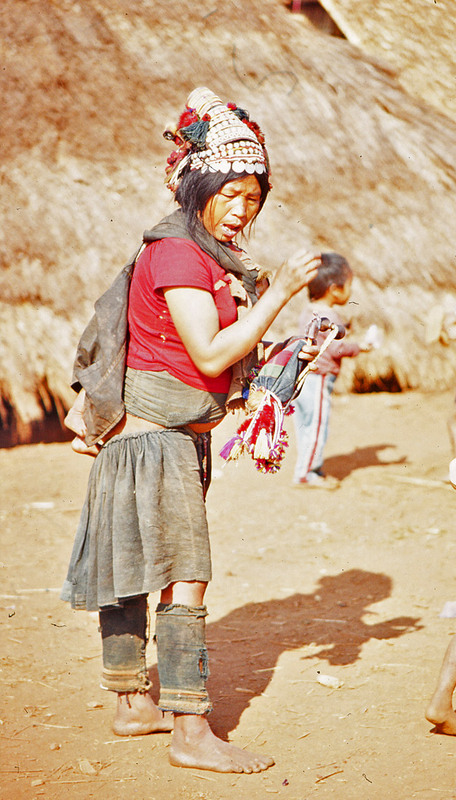 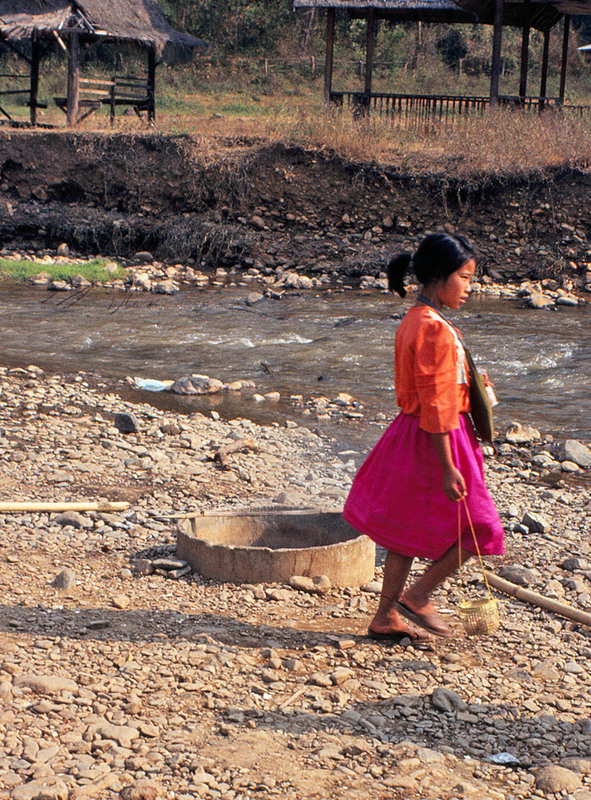 The children in many of the tribes are often dressed in very colorful clothing, and wear valuable bangles and necklaces. 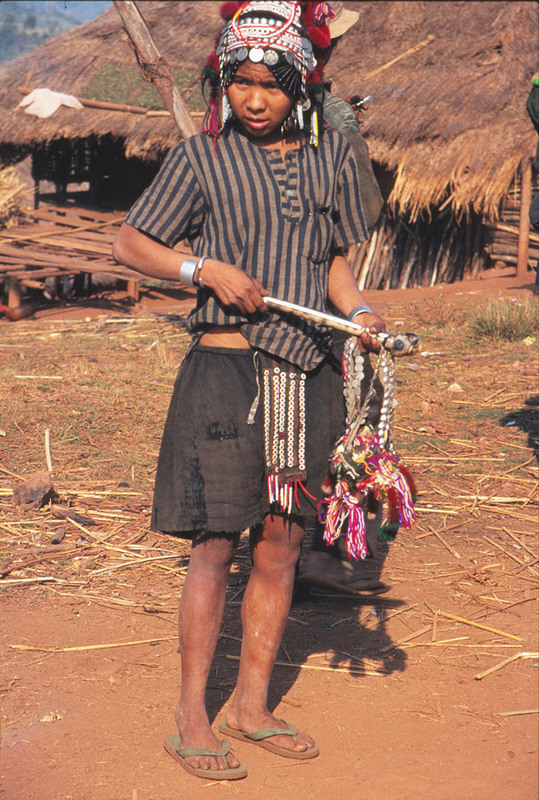 Females from some tribes wear headdresses, which are bedecked with silver coins and other silver ornaments.